Its that special time of the year for the romantic hearted! Get your flowers and chocolates ordered and make sure you book that special restaurant for dinner. We also find that its a very popular time to organise weddings and special events. 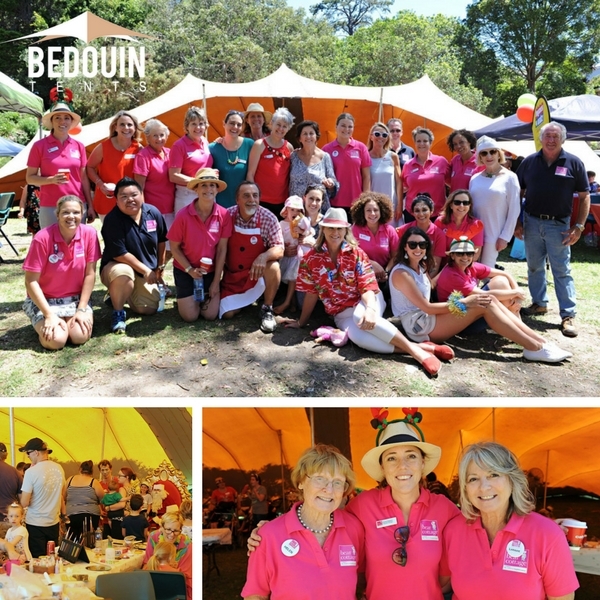 Whether you are looking for a great, eye catching freeform bedouin tent for your event, an elegant tent for your wedding or a echidna pod, we have got your needs covered! Offer ends 31st March, 2018. Hurry, subject to availability. We had such a busy Christmas season in 2017 so when our fabulous friends from Bear Cottage sent us this really lovely message, we were stoked and the staff were so appreciative that their effort and time to making their special family Christmas Party that little bit magical was noticed. Thanks guys for the kind words and we love working with you each year. "On behalf of all of us at Bear Cottage, I would like to thank you for donating your time and support to help make our Family Christmas Party on Sunday such a very special day! The weather was perfect, the atmosphere festive and a wonderful time was had by all. Approximately 400 family and friends attended our Party and it was lovely to see Bear Cottage families and staff reconnecting and celebrating the festive season together. Thank you once again – your support is invaluable and very much appreciated." Weddings are all about celebrating in an atmosphere of sophistication, elegance and style. 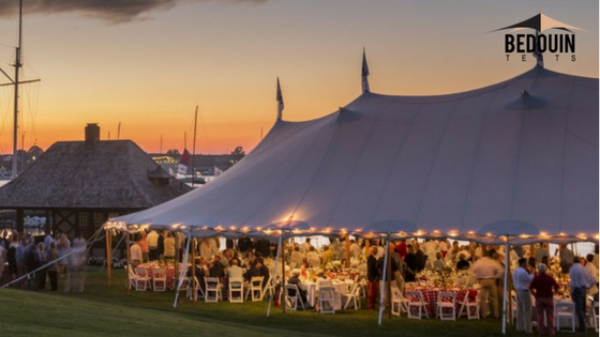 Whether you decide on an intimate small gathering of close friends and family or a big catering event with all the whistles and bells, the ambiance of an outdoor setting is unbeatable.